QUICK MOVE IN- Franklin Point at Deerborne, Sage Homes, newest community in Rosedale. 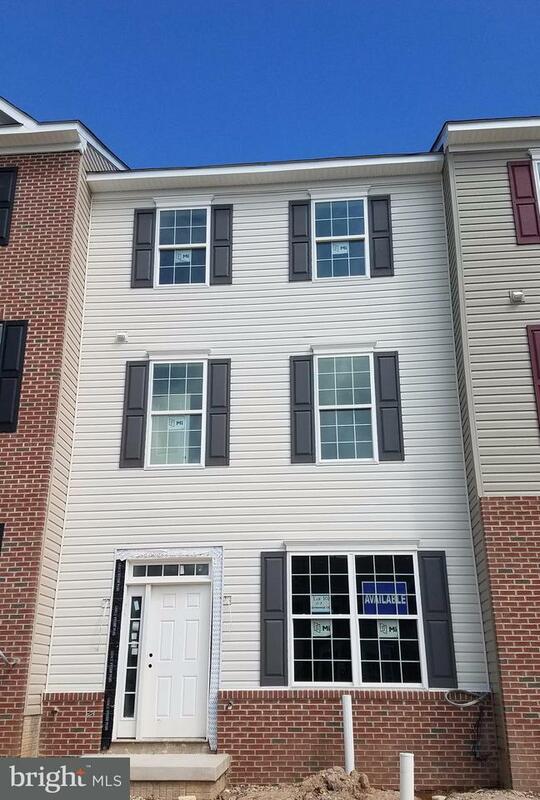 Stunning 3 level, 4 bedroom 2.5 bath townhome w/ walkout lower level, upgraded exterior elevation, granite, hardwood & more. Many of the most desired upgrades are already included. Currently Under Construction.